Corporate Friends share membership among colleagues or associates. Become our partner and help us protect and make accessible this resource. We are most grateful to Allies and Morrison, The Modern House and Bennetts Associates for their support. 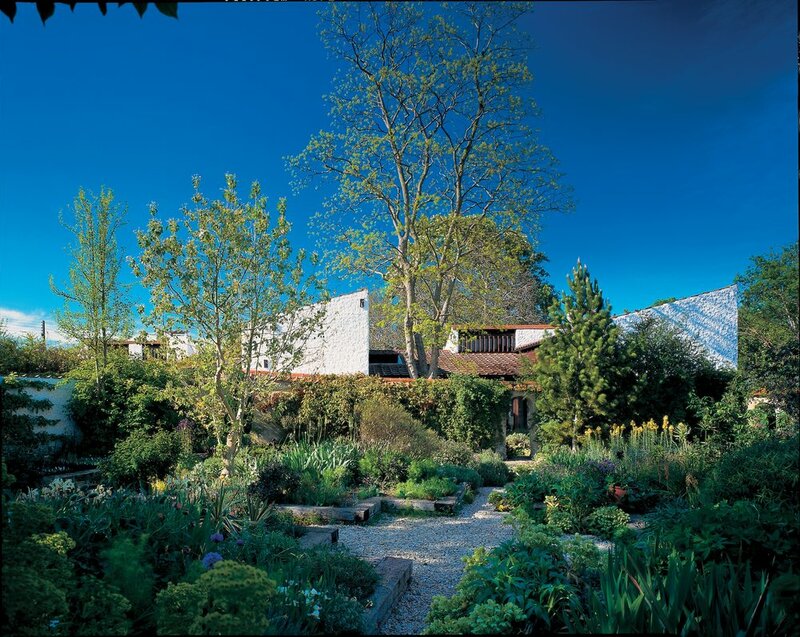 Organisations share membership among colleagues, permitting entry of up to four to any ‘Friends garden visits by appointment’, as well as free or discounted entry to events. Corporate Friends can also book Private Group Visits for groups of 6 or more at reduced rates. The easiest way to join the Friends scheme is to Buy by clicking on the above. You can also buy membership direct from the Shop or by completing the form below and returning it to the address shown. If you would like to find out more please contact turnendtrustevents@gmail.com.